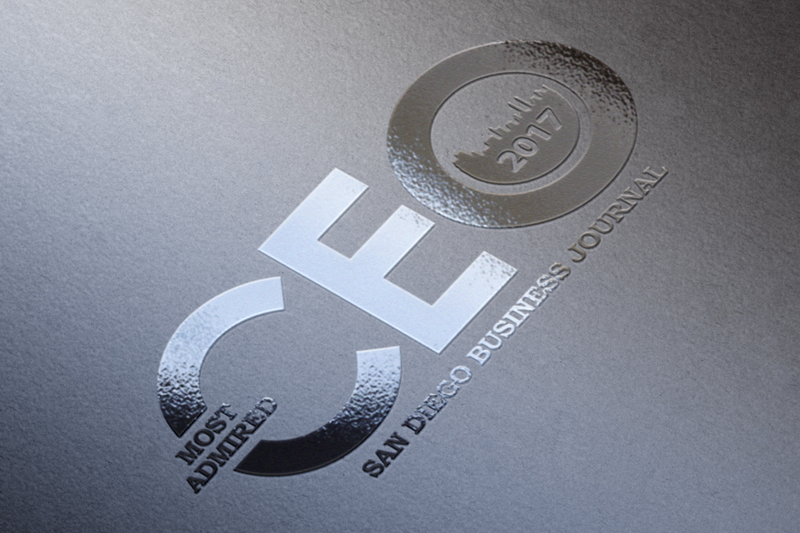 For a second consecutive year, Mindgruve cofounder and CEO Chad Robley has been selected as a finalist for San Diego Business Journal’s Most Admired CEO Award. The coveted honor recognizes the achievements of local industry leaders within their respective companies and the communities in which they serve. At the helm of Mindgruve, one of the fastest growing marketing and technology agencies in the U.S., Mr. Robley has spurred record-setting expansion thanks to his keen sense of industry trends and innovative thinking. In 2017 alone, he has helped bring on clients including Oracle, United Capital and SleepScore, a ResMed subsidiary. However, what truly sets Mr. Robley apart is his deep passion and involvement in the day-to-day activities of the agency, promoting team collaboration and relationship building. His unique style of leadership and ability to nurture the creativity of individual employees is reflected in Mindgruve’s familial culture and groundbreaking, award-winning work. In his spare time, Mr. Robley is a passionate philanthropist who supports organizations such as the YMCA, Big Brothers Big Sisters and the National Multiple Sclerosis Society, among others. He also founded PitchTech, an early stage startup pitch competition that provides entrepreneurs with a platform to attract investors, and Mindgruve Ventures, a tech innovation investment firm focused on accelerating opportunities within mobile, social and e-commerce. Mr. Robley and the other nominees will be recognized and honored at the 10th Annual Most Admired Awards ceremony on June 15, 2017. Click here for more information.